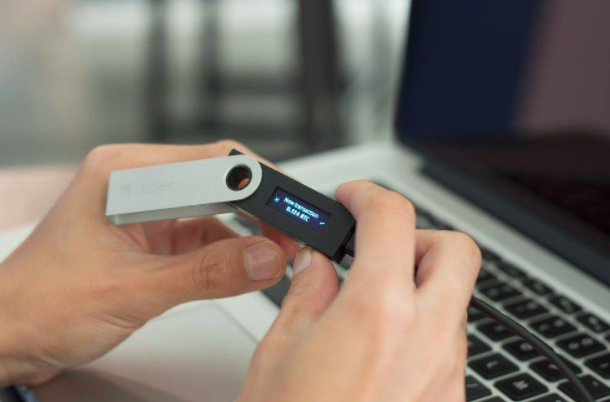 Store lumens securely on the Stellar Ledger Nano S App. 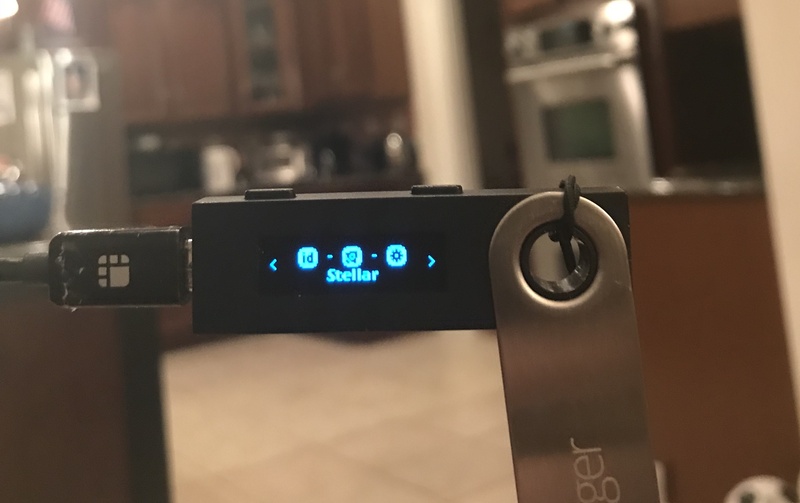 If you haven’t already, set up your Ledger Nano S following Ledger’s guide here. Open the Ledger Manager app (if you haven’t installed it yet, download it here and follow these instructions) and unlock your device by inputting your pin. 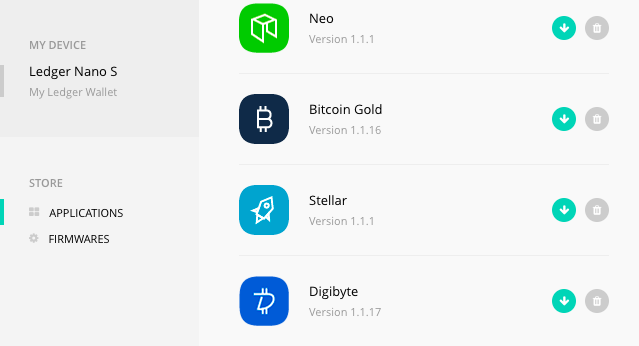 On the Applications tab, scroll down to the Stellar app and click the associated green down arrow to add the Stellar Ledger app to your Ledger. If you receive an error, troubleshoot using this Ledger guide. 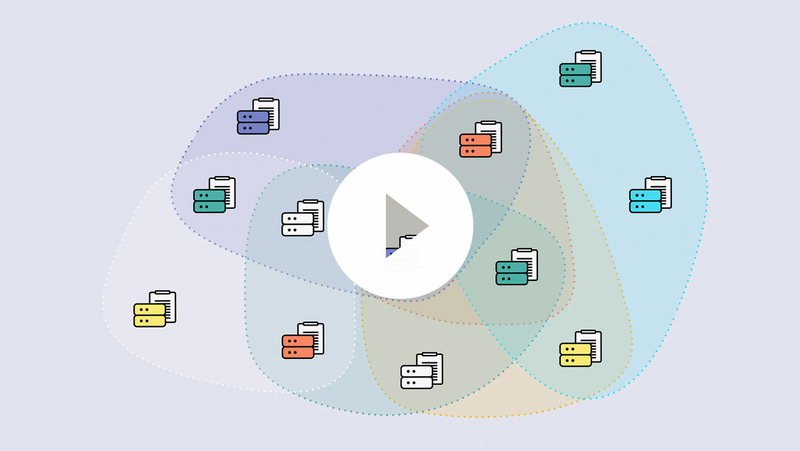 Confirm on your device, and quit the Ledger Manager on your computer. Unlock your Ledger Nano S (if necessary) and open the Stellar Ledger app on the device. Open Settings in the Stellar app and select “Yes” for Browser Support. If the button is still grey, make sure that 1) your device is unlocked and 2) the Stellar app is open on your device. 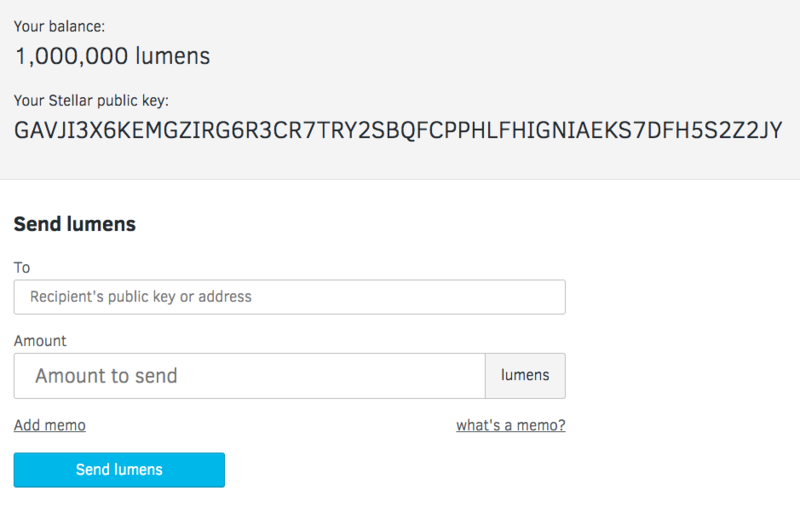 You can now see your balance and public key as well as send lumens to other addresses from this webpage.